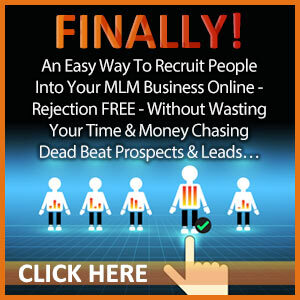 Are you getting lots of traffic to your website but still have no leads? Having a great traffic flow is the first step. 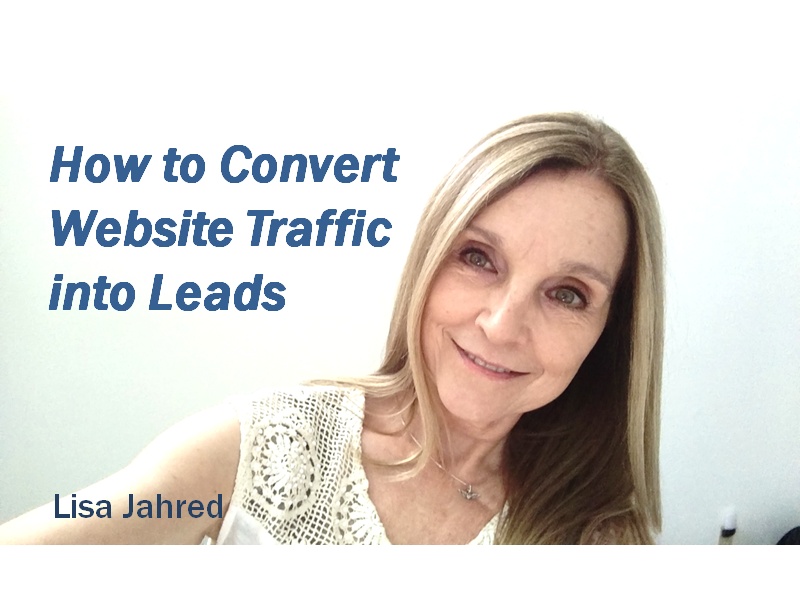 Now you need to convert website traffic into leads. Your ultimate goal for your business is to get more customers and sales for your business. 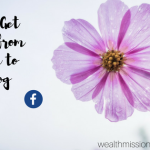 If you’ve already spent the time to get the traffic, you also need to spend time converting as many visitors as possible. If not, you are wasting your time. 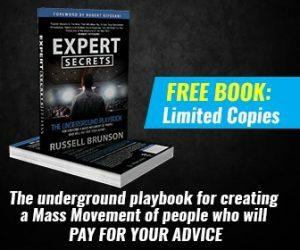 I’ve turned thousands of visitors into customers using the methods that I outline here. You can start capitalizing on your website traffic by optimizing your conversions. If you are already driving significant traffic to your online assets, what are you doing with all that traffic? Here are 3 tips for turning visitors into leads. Learning to convert website traffic into leads and buyers is an important component of your online marketing strategy. This may seem obvious but yet I see many bloggers who write incredible articles with no call to action. Keep your calls to action focused. 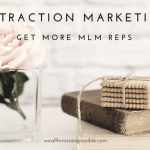 Do not clutter up your article with multiple calls to action. It’s too distracting. Instead, have a single action for users to take and include it in 3 places in the article. Make sure your call to action is consistent with the content of your blog post. One of the best ways to convert website visitors into leads is with quality content. It’s also going to help you in Google search. With recent changes to Google’s search algorithms, high quality content rules. You won’t see much fluff stuff on page one of Google. Plus, you want to give visitors content that provides value and helps them in some way. 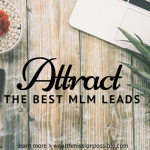 If not, you won’t be turning visitors into leads. Do you have an awesome product or service that gives great results to a large number of people? 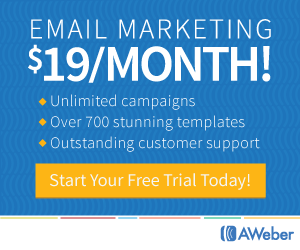 Showing those results or testimonials can help turn your visitors into leads and buyers. All those people can’t be wrong, right? How to Convert Website Traffic into Leads video. These are just a few ways to increase conversion of visitors into leads and customers. Start tracking what you are doing to convert your website traffic into leads to see what works best. PS: If You Are Looking To Generate Leads Online, This Is The Training You Should Get – 5-Step Profit Blueprint. If you got some value from How to Convert Website Traffic into Leads please feel free to share in social media. I think the best tip I can share about getting more website traffic is to use a popover! I was against the idea for a long time. However, ever since I’ve added a popover, my leads have increased nine fold, almost 900%. The truth is, popovers work. Yes, you also need a good giveaway and a strong call to action, but using a popover helps immensely. Just my thoughts. Great post, Lisa.